Starbucks B1G2 FREE Sale – less than $0.30 per K-cup! 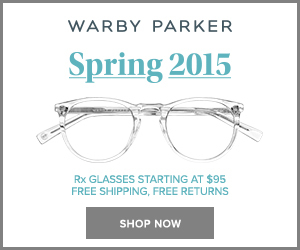 Ray-Ban RB3025 Aviator Sunglasses $79.05 shipped! Hanes Men’s Jersey Cotton Shorts $4.49 shipped! Starbucks Verismo 580 Brewer only $59.99 shipped! 16 ct Tampax Radiant Plastic Unscented Tampons as low as $0.46 shipped with Subscribe & Save! Join & Register at My Starbucks Rewards, Get 2 FREE Drinks! Teavana Spiced Apple Cider Rooibos Tea + FREE Maharaja/Samurai Chai Blend w/ Rock Sugar $2.25 shipped! Sleep Easy Sound Conditioner White Noise Machine $18.69 shipped with Amazon Prime! 2 Pack of 32 + 1 LED Magnetic Wand Worklights / Flashlights for only $5.89 shipped! New OEM Original Apple Lightning USB Data Cable $5.99 shipped!